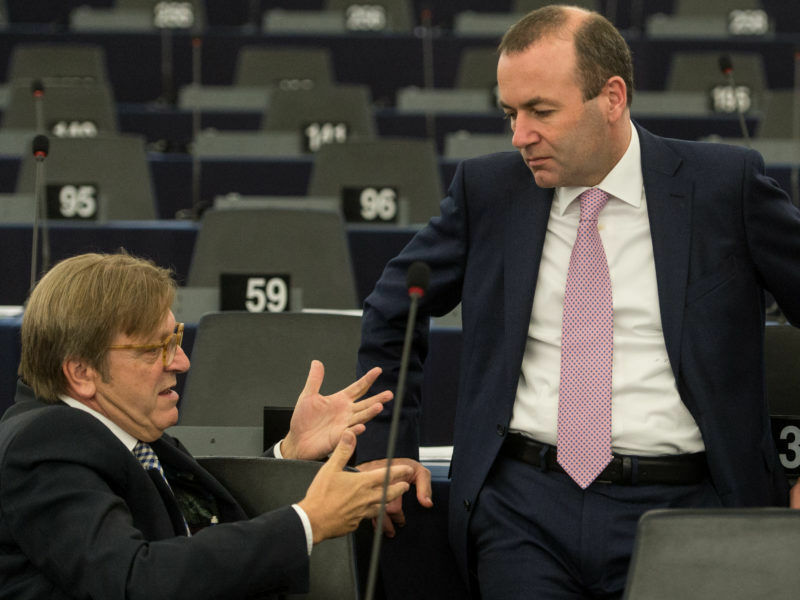 The much-debated project of transnational lists did not win over MEPs. 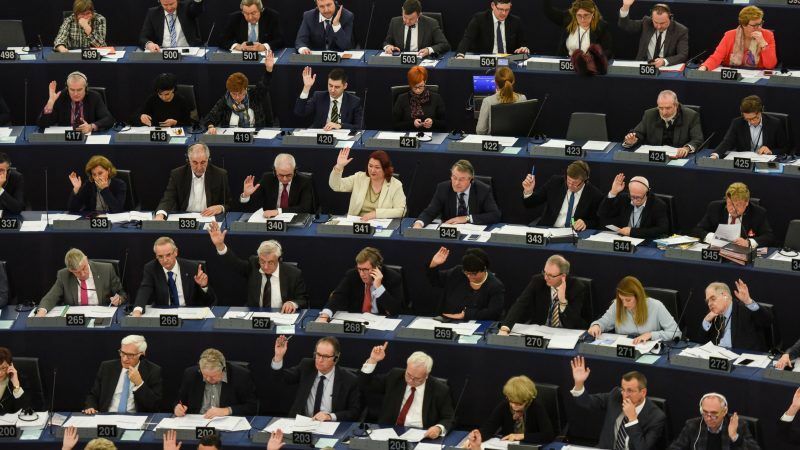 During a plenary session in Strasbourg, European representatives made their choice by voting against the creation of a transnational list for the 2019 elections. Clearly divided on the issue, the outcome was still uncertain until the end of the vote. The initial proposal, put forward by MEPs Danuta Hübner and Pedro Silva Pereira, mentioned keeping 46 of the 79 seats vacated by the UK for a pan-European list. The additional seats would have been redistributed to under-represented member states in the Parliament. Although a member of the main political party at the European Parliament, the EPP, Hubner faced opposition from a large part of her party. “We support the distribution, but we are also very concerned about transnational lists”, said Paulo Rangel (EPP) during the debate. ”If we are not a federation, why would we need such lists?”, he asked. Eurosceptic parties were also against the adoption of transnational lists and encouraged removing the seats altogether to achieve savings. 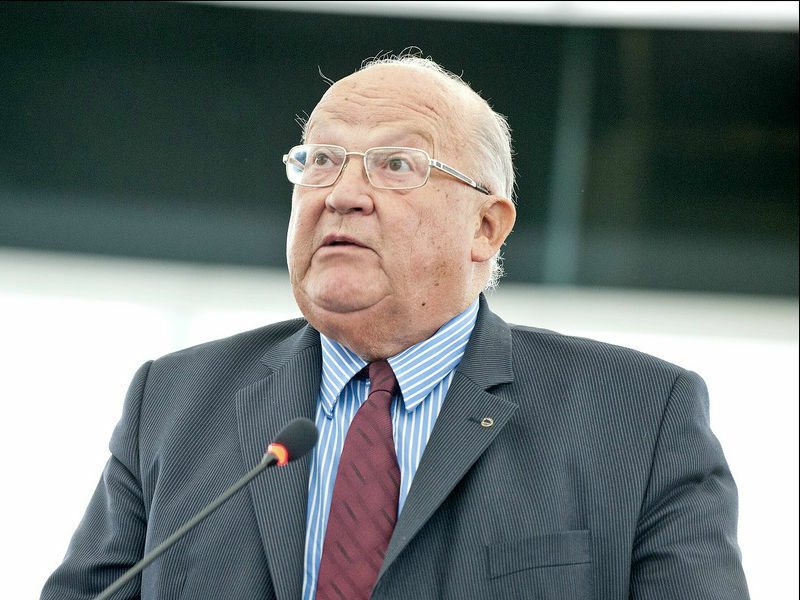 ”Removing the seats left by British MEPs would save up to €40 million, so let’s remove 73 seats,” said MEP Marcel de Graff, the co-chair of Europe of Nations and Freedom Group (ENF). The savings argument was the same within the ranks of the radical left. “In our group, some voiced their opinions for the suppression of seats, reducing the number of representatives and reducing operational costs”, said the president of the GUE/NGL, Gabriele Zimmer. Transnational lists are a good idea to strengthen democracy at a European level but a closer look at it reveals “a bad good idea”. Steven Van Hecke and Wouter Wolfs voice their three main reservations on the subject. The question of the MEPs’ distance from their constituencies was brought up several times, especially in the EPP ranks, who were worried over the ever-growing gap between MEPs and their constituencies. “We are going to make transnational lists with super-politicians who will never worry about their constituencies!” Markus Pieper (EPP) warned during the debate. The vice-president of the European Parliament, Mairead McGuinness (EPP), showed support for transnational lists in the debate. “I like the idea that colleagues from other countries will speak up for citizens in other member states”, she pointed out. Following the end of the vote, the European Parliament finally decided to reduce the number of MEPs from 751 to 705 for the next elections and to remove the MEP reserve initially made for the constitution of a transitional list. The remaining 27 seats, however, were granted by a large majority to the rebalancing of the Parliament’s composition. According to the text adopted with 552 votes for, 109 against and 17 abstentions, countries that experienced an increase in population will get additional seats for the next elections. France notably gains the most by winning 5 more seats and going from 74 to 79 MEPs. This new distribution now has to be approved by the heads of governments and states, who will meet for an informal summit in Brussels on 23 February. The result of the Parliament’s vote is a double disappointment for French President Emmanuel Macron, who made transnational lists a major point of his plan to revive Europe. 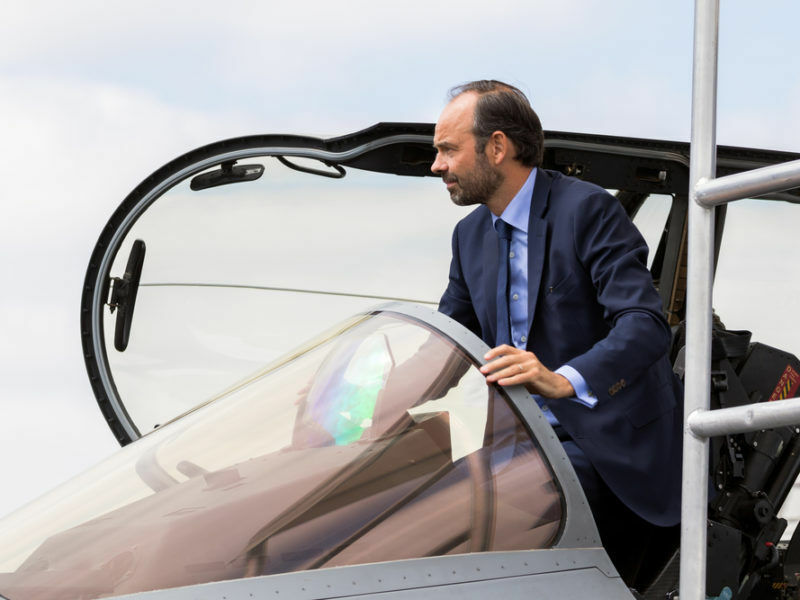 He also strongly opposed the use of the current “Spitzenkandidat” system for the next European elections, a system that was widely supported by the MEPs during a vote held on the same day. The project of a transnational list can already be found in the French law draft on European elections. 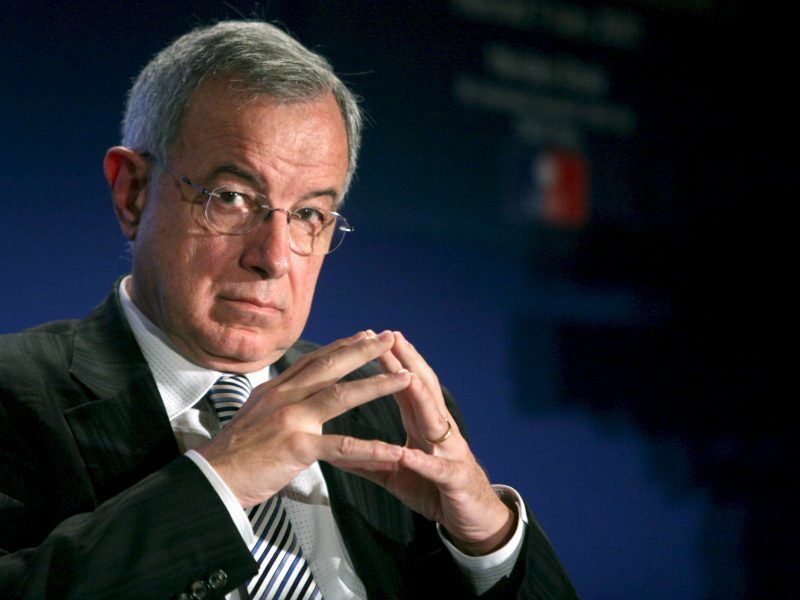 And the concept of “Spitzenkandidat”, which had allowed European parties to appoint their candidate for the Commission president in 2014, was widely supported in the French National Assembly, despite Macron’s loud opposition. Macron wanted heads of states and governments to regain control of the system so as to choose their candidate. “After the very questionable establishment of a single constituency in France, the transnational lists, backed by Emmanuel Macron, would have been useless, unjust and inapplicable” exclaimed Franck Proust, president of the French delegation of the EPP. The idea of transnational lists has constantly made a comeback in the European debate since the 1990s, as mentioned in a report from the Jacques Delors Institute . The creation of a pan-EU list for the elections held every five years in each country could, according to the report, lead to “concerns and issues which are mainly national and partisan, without actually highlighting the European project and debate on its challenges”. And it could also potentially boost participation, which has been declining for several years and dropped to an average turnout of 42% in the 2014 vote.